Best Brochure templates with professional designs, easy handling, no time loss. 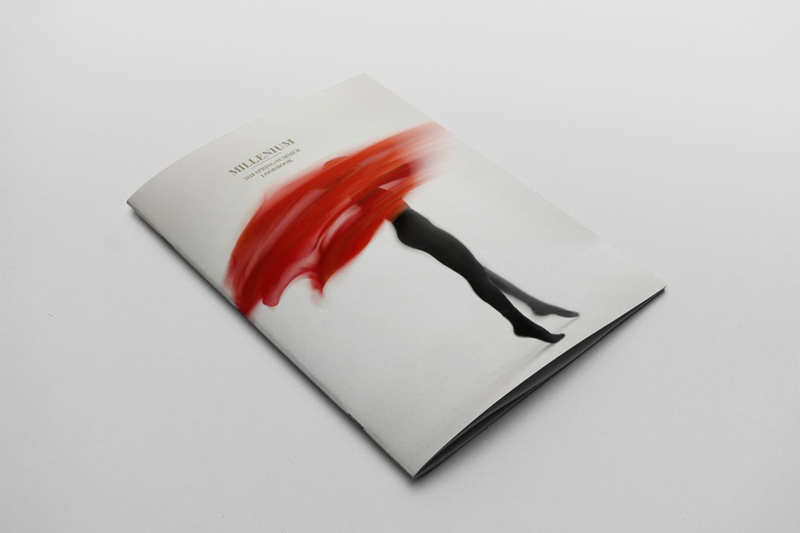 Creative brochure are always good. Never underestimate the power of a good brochure. They provide the basic background to your business and answer common questions in a quick, friendly manner. 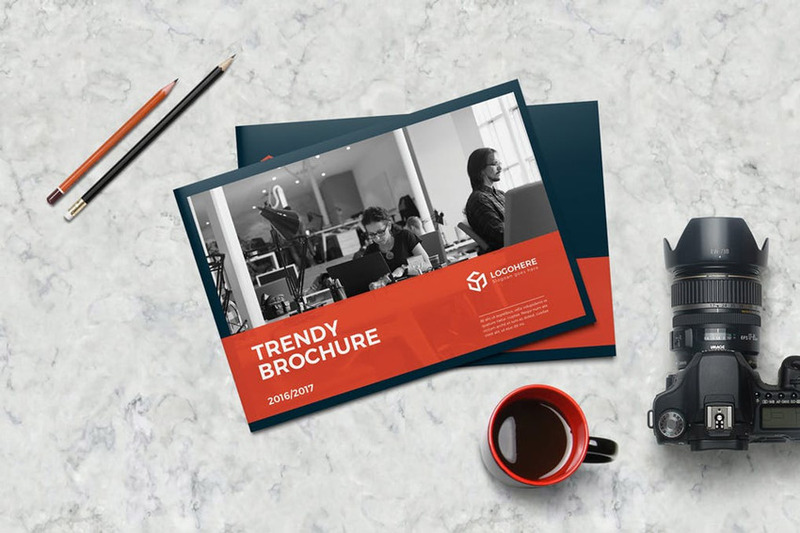 In this incredible selection of premium assets, we’re bringing you 25 brochure templates perfect for any business owner. And you can subscribe to unlock unlimited assets from Envato Elements for one monthly fee! Stand out with this unique square design. This Illustrator template features a clean, modern design with free fonts and placeholders for all your text and images. Just switch out the cover photo for a print-ready brochure. Your brochure should be as lovely as your work. Take this template, for instance. It includes a modern landscape design with 16 pages for all your company information. Browse the different layouts to adjust this template to your style. 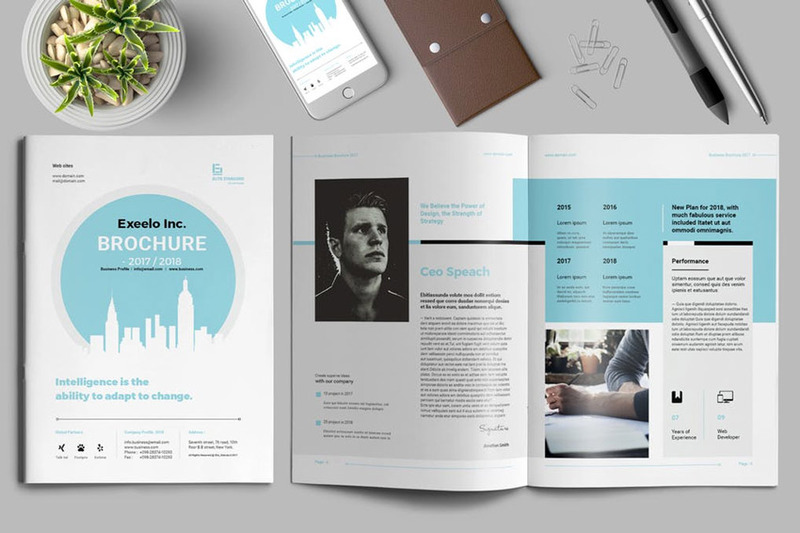 Minimalist brochure designs provide all the information you need in a convenient, sleek package. And this amazing template is no different! Enjoy an exquisite design that features 30 pages, editable layers, and two color options. Don’t miss out on this phenomenal brochure! Create impact with an exquisite design that allows you to present your company in a gorgeous way. Enjoy this Adobe InDesign package complete with 16 unique layouts, print-ready colors, and standard print sizes. Bring your business to the next level! 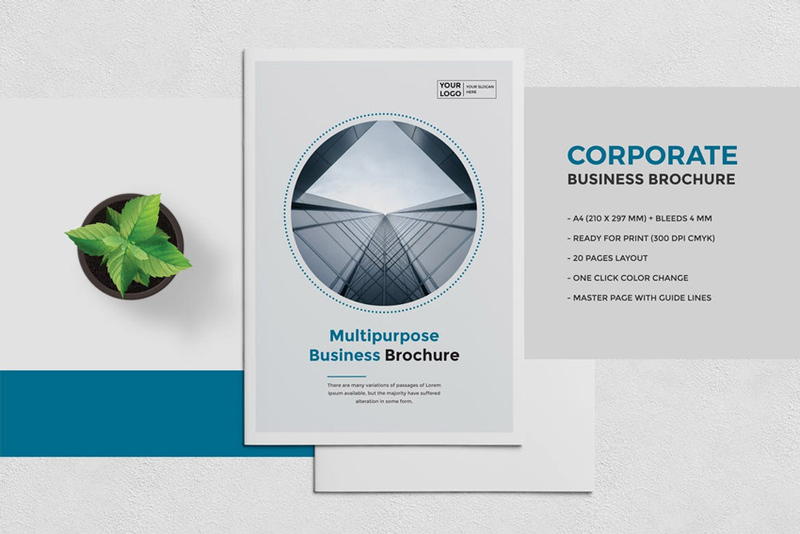 This corporate brochure features 16 unique pages and print-ready files. And it’s created with Adobe InDesign, so you can edit this template easily using the fully editable placeholders. Just drag and drop your photos for a gorgeous brochure in minutes! This professional template is available in multiple versions of Adobe InDesign. And you can enjoy premium perks like print-ready files and more with this awesome package! A minimalist design may be just what you need. 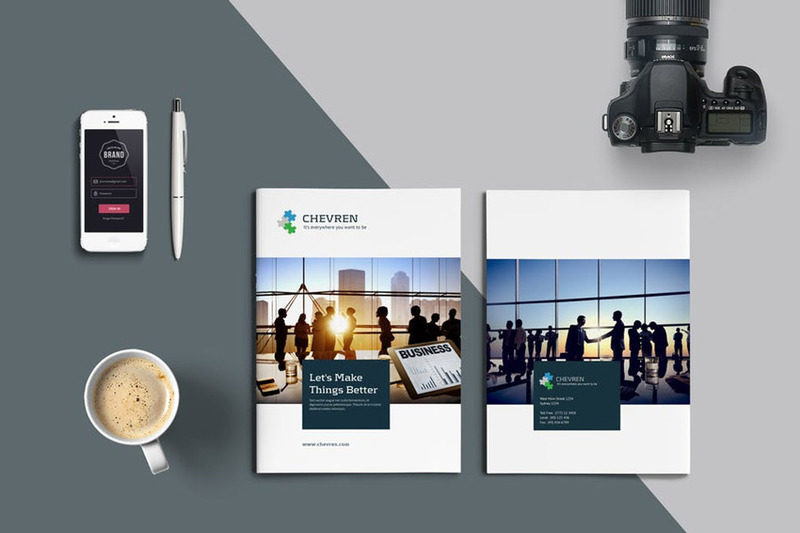 This corporate brochure package features a clean, professional design available in A4 size. It’s a print-ready file that’s easy to customize and even includes helpful bleed lines for your convenience. Here’s a multipurpose layout that is perfect for your business! It’s designed with three popular corporate colors and fully editable files that are easy to customize. Explore more amazing options including the one-click Spot Color feature to easily change colors. 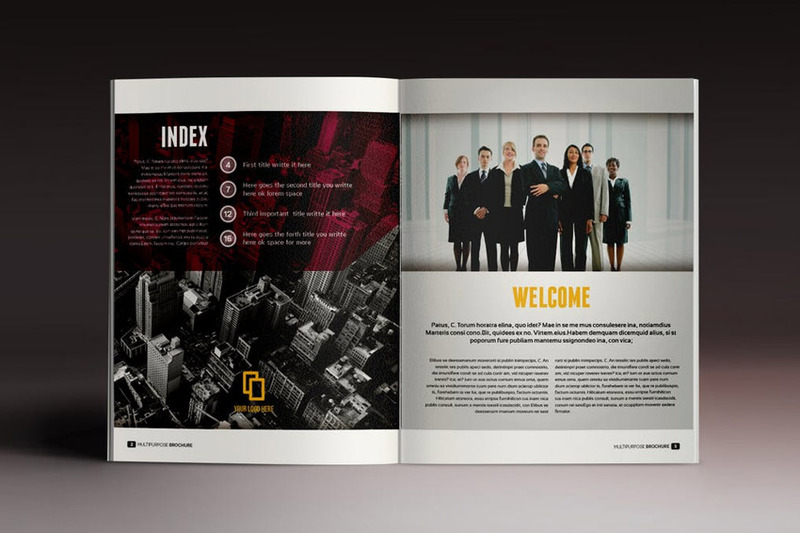 Highlight your corporate brochure with a stunning cover design. 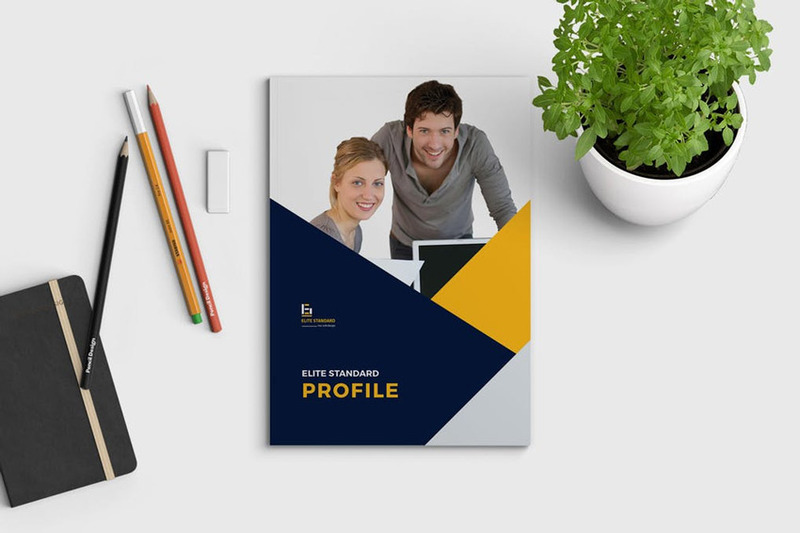 This pro template features a clean, professional design with 16 pages that are very easy to edit. There’s automatic numbering included and more cool features to speed up your design time. Need a multipurpose design that fits your growing business? 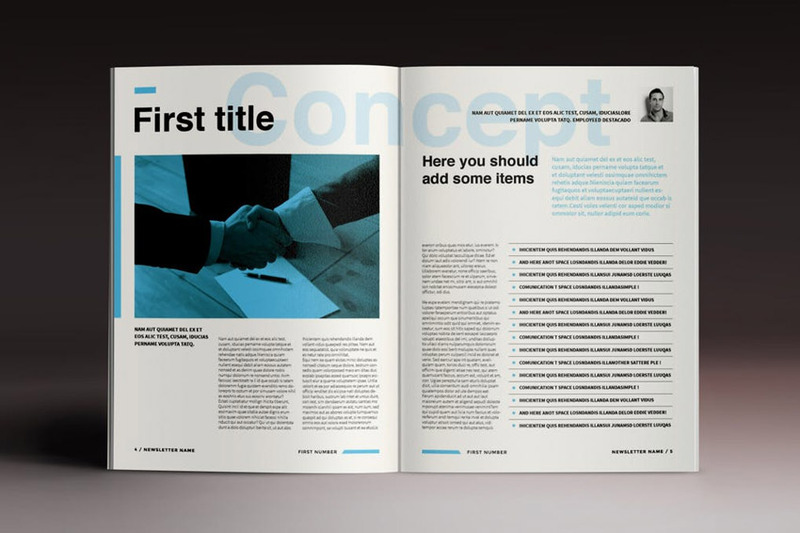 Then check out this InDesign template! 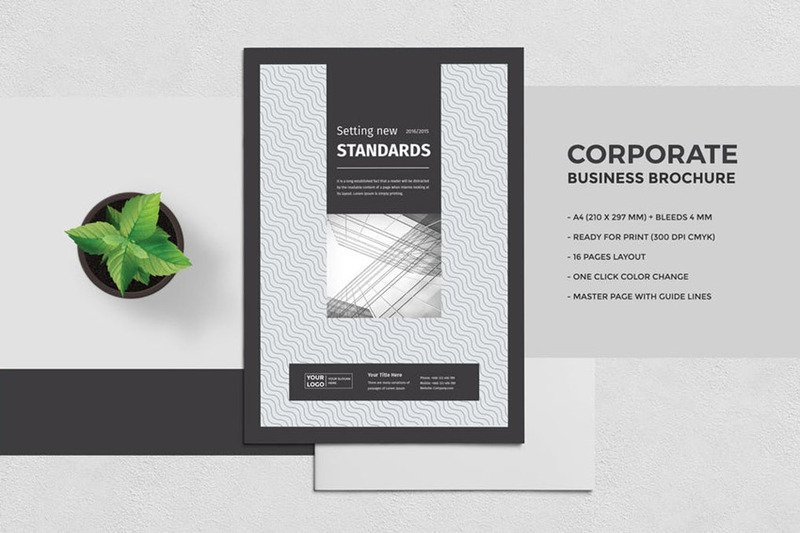 This template features a sleek, corporate design with 12 pages, editable text layers, and more. It works best with Adobe InDesign versions CS4 and beyond. Incorporate shades of blue into your brochure package for a nice calming effect. 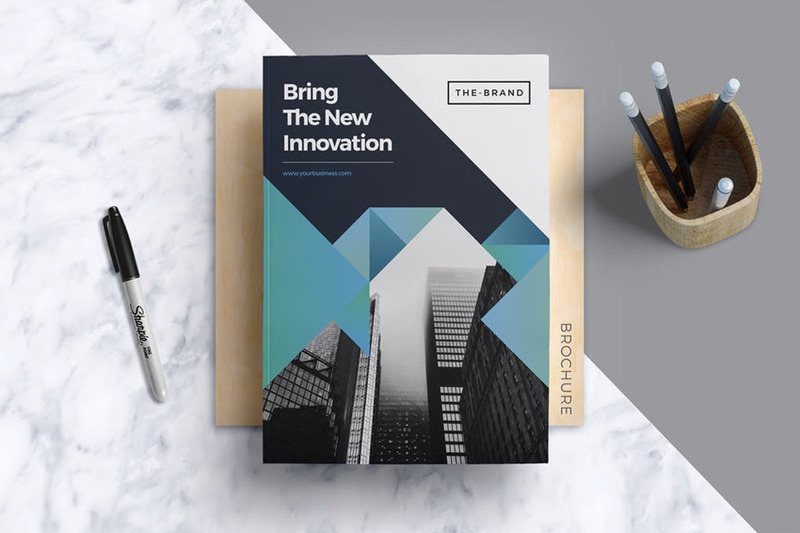 This modern template features a clean, corporate design with well-organized layers, text placeholders, and so much more! Explore the handy help file also included for more information. 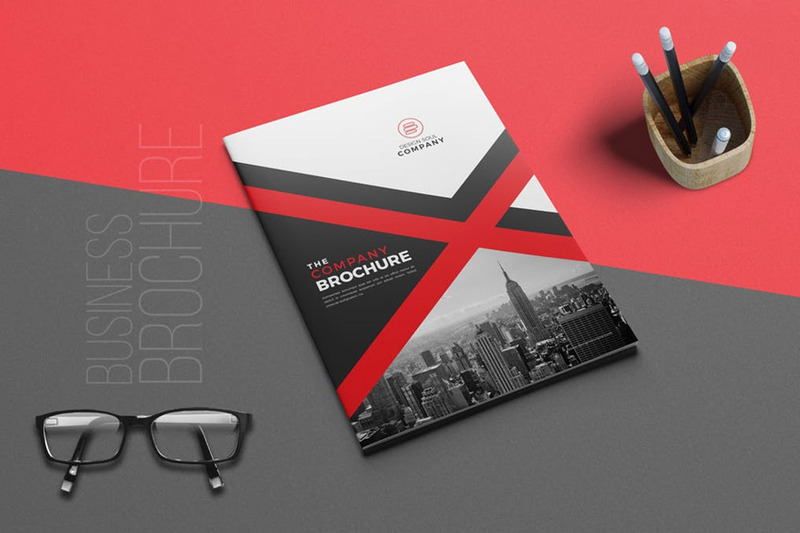 Add a creative twist to your brochure cover with this stunning geometric design. 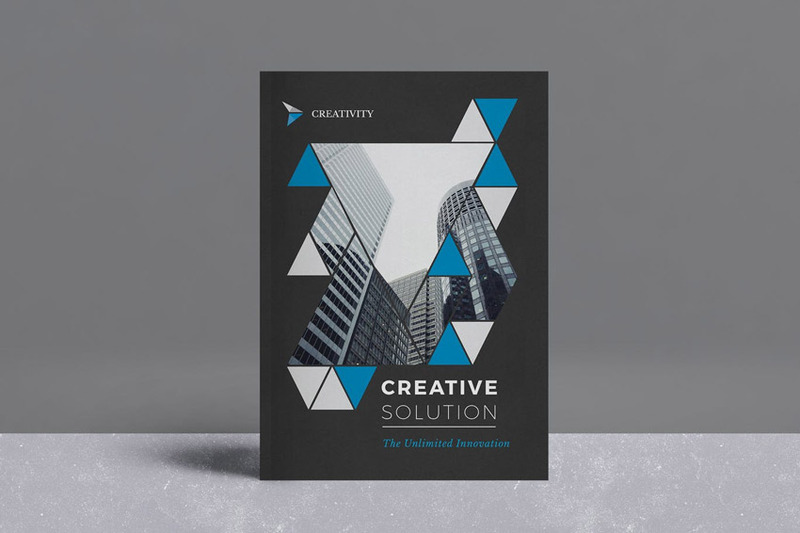 This brochure template includes two cover options, master pages, and awesome free fonts in one easy-to-use InDesign file. 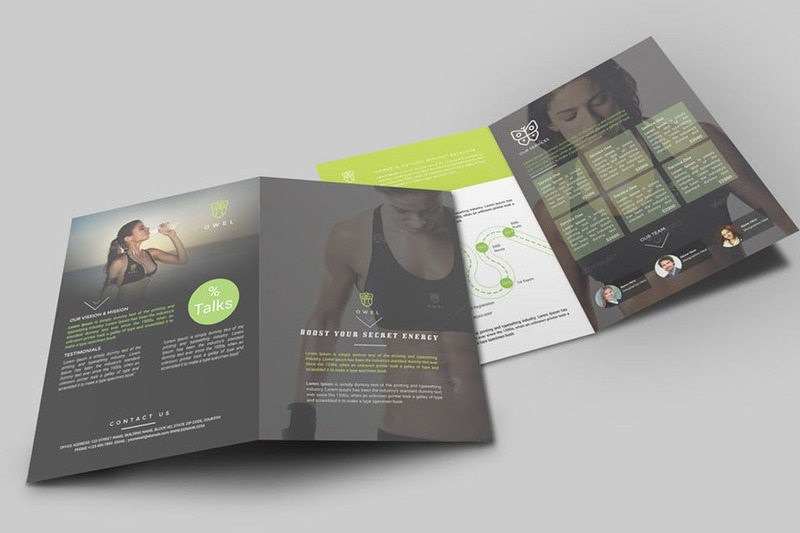 Get your customers into tip top shape with this fabulous brochure! This epic package includes four pages of industry leading top quality design. It features Adobe Indesign and Photoshop files complete with free fonts and editable layers. You can never go wrong with a classic trifold brochure. This wonderful template fully supports one Adobe InDesign file that is easy to customize. Find more helpful documentation inside to guide you to your desired result! Kick-start your career as the next star in cooking with this amazing template. This template features a rustic, minimalist design with 30 editable pages available at 200x200mm. 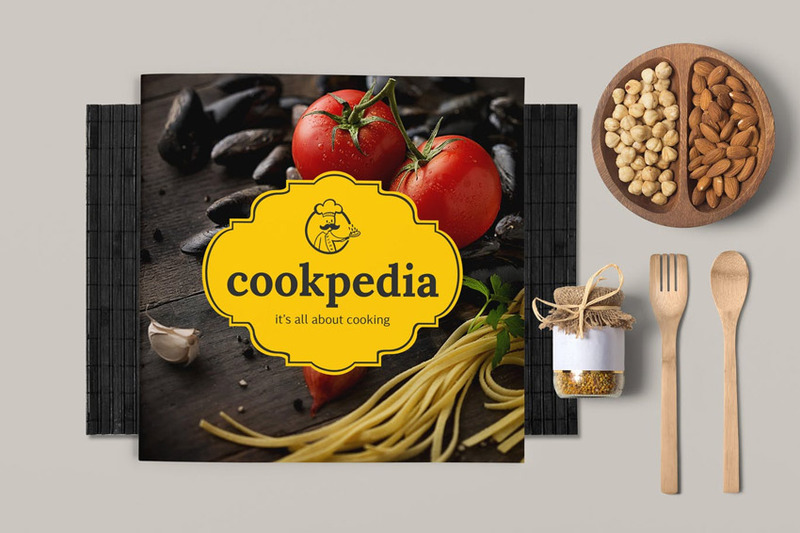 Great for recipes, food catalogs, and more, this template should be downloaded right away! Get the best DJ jobs in your area with a great brochure that outlines your services. This awesome template includes a unique, geometric design with fully editable files. And because each element is 100% customizable, you can scale your objects without any quality loss. The medical profession is a very rewarding career. And you should highlight your professional business with this amazing template. This template includes one Photoshop file with well-organized layers, free fonts, and completely editable text. 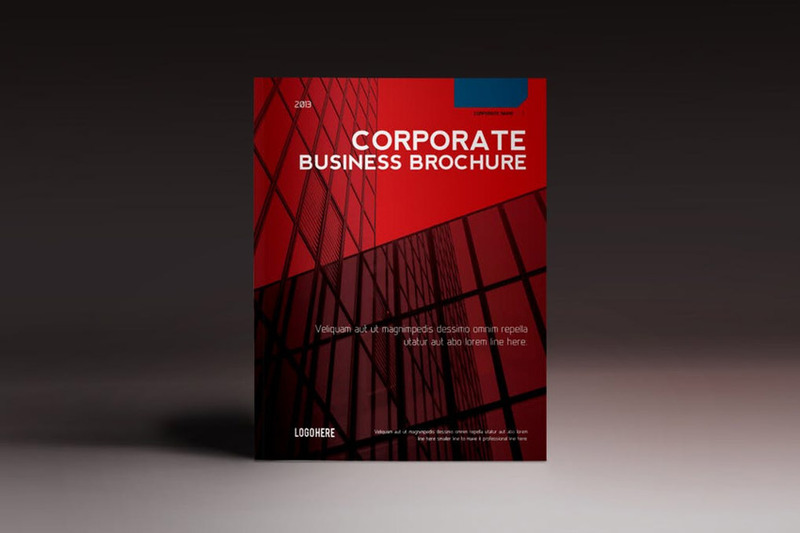 Great for any corporate project, this exquisite brochure is jam-packed with exciting features. Enjoy fully editable files with 16 pages, print-ready colors, and free fonts. Further instruction is also included in a handy help file. 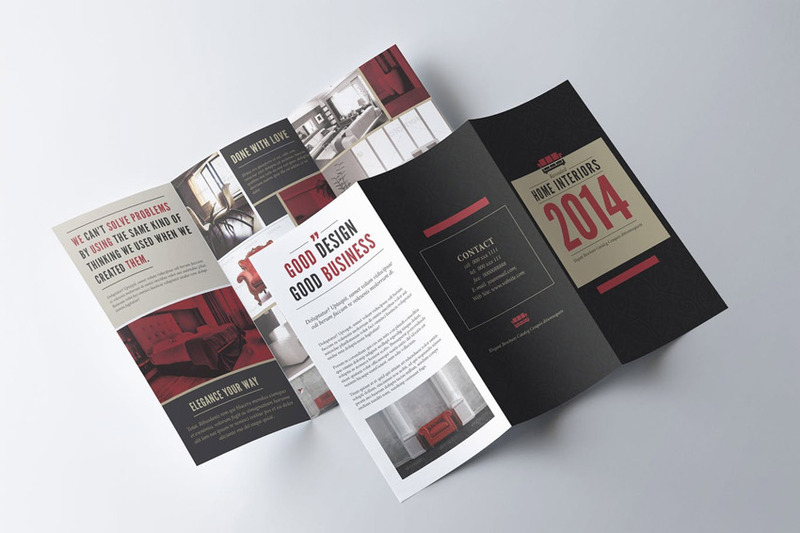 This newsletter brochure features a classic design we’re sure you’ll love! Inside you’ll get access to 12 pages with infinite color variations and so much more! 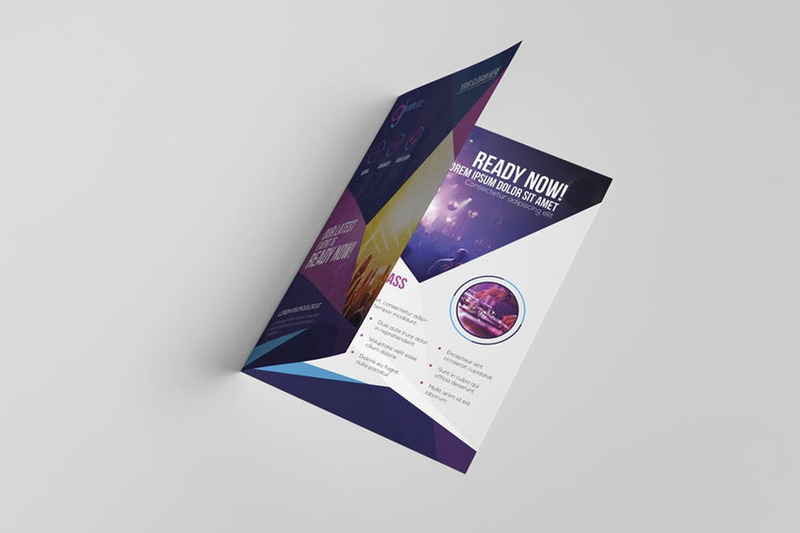 Just add your text for an inspiring, professional brochure in only a few minutes! Become the next big name in fashion. 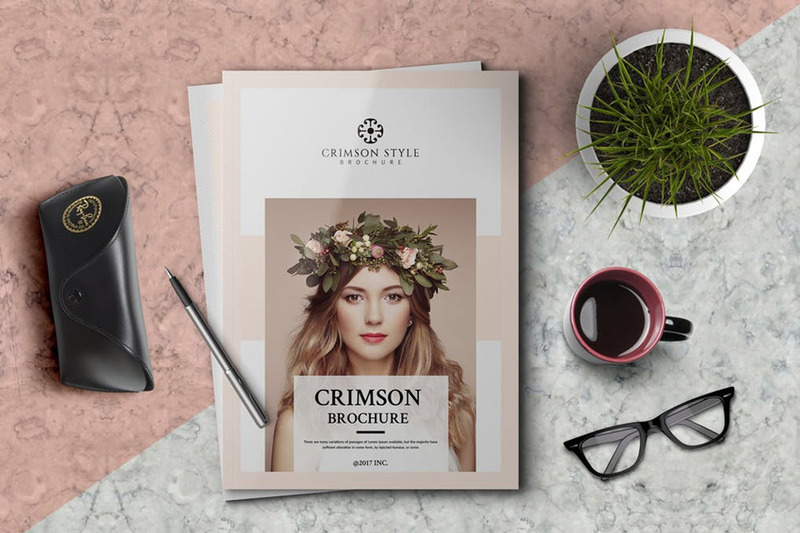 Create a high-quality brochure full of fashionable expression. 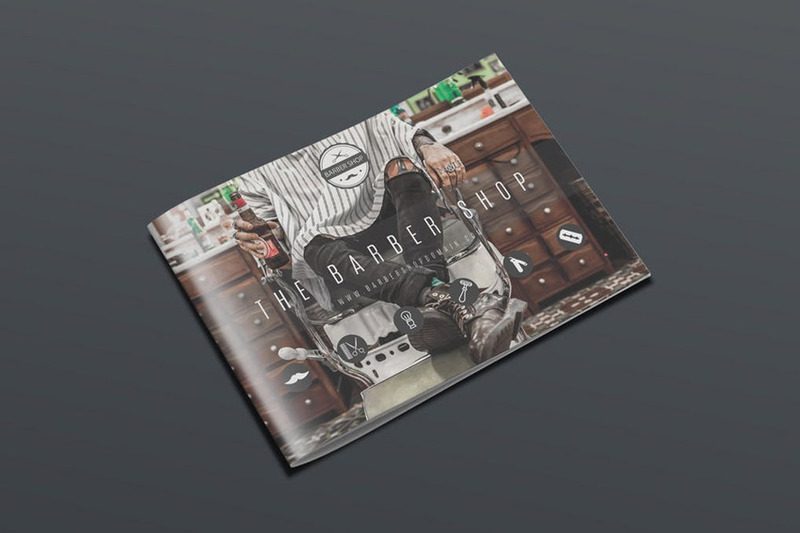 This premium template comes complete with 16 pages, standard print sizes, and free fonts. Customize it easily using templates available in three convenient formats. 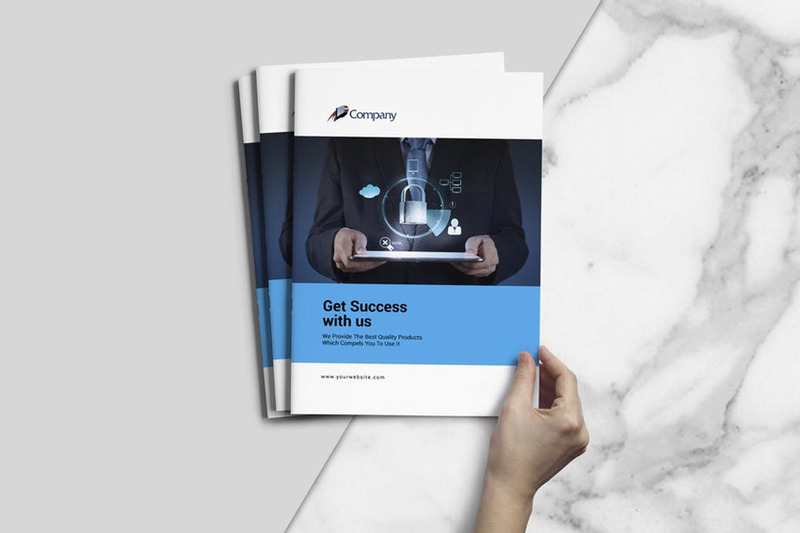 Create a smart business report with this brochure design. 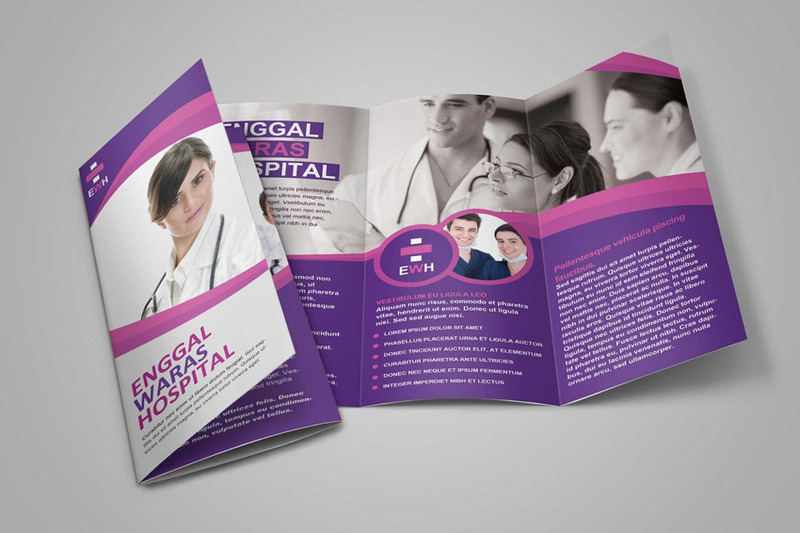 This design features a 14-page brochure packaged with several convenient files that can be used by anyone. Suitable for any business, get access to A5 and US Letter formats and high-resolution files. 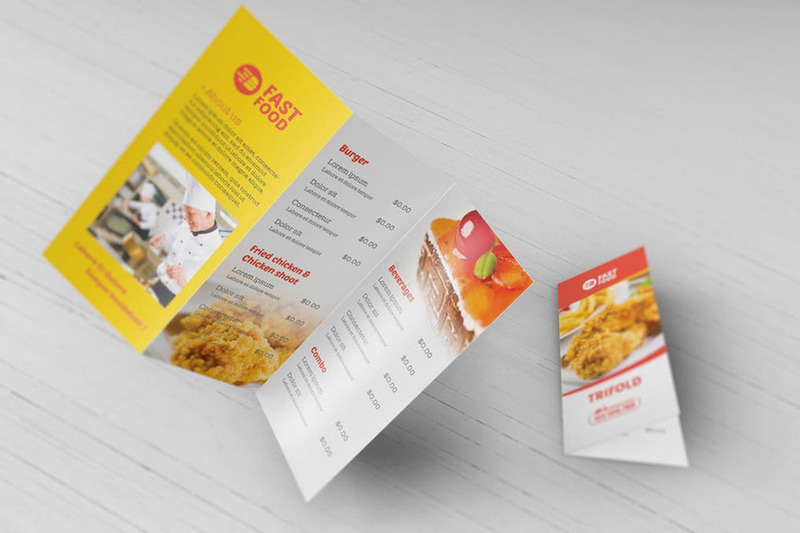 Trifolds are a great way to present menus in the food industry! And you can enjoy this simple template in just a few clicks! Download this Photoshop template to get access to fully editable files, well-organized layers, and so much more! Need a template fast? Enjoy this wonderful geometric design. 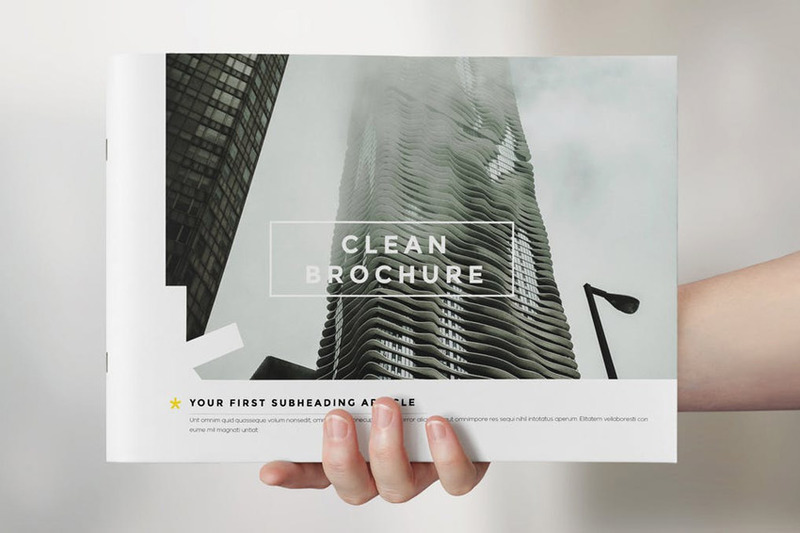 This brochure includes two different sizes, 24 pages, and print-ready files. A nifty help file is also included for further instruction. Impress your clients with a stunning, modern design. This InDesign template includes both US Letter and A4 sizes available in a classic portrait orientation. Compatible with Adobe InDesign CS4 and higher, this template also includes free fonts and more! Invoke the calm feelings you get from beautiful sky colors with this lovely brochure. This premium template includes bold shapes, 24 pages, and InDesign files. Also included are the paragraph and character styles you need to finish your design.